4k00:14Food preparing, cooking concept. Female hands cutting slicing raw red bell pepper on green kitchen board close up 4K"
4k00:15Food preparing, cooking concept. 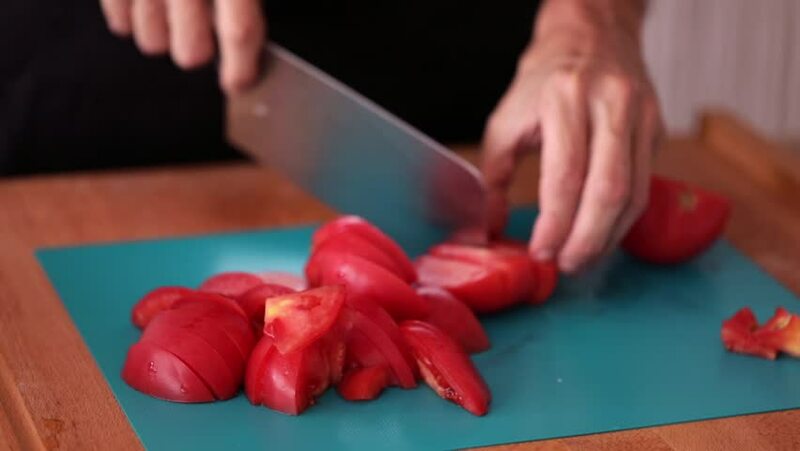 Female hands cutting slicing raw red bell pepper on green kitchen board close up 4K"